How do you handle the pressure of parenting a boy? What are the values you are instilling in him and how are you leading by example? If you are married, divorced or single, how does that affect the equation? 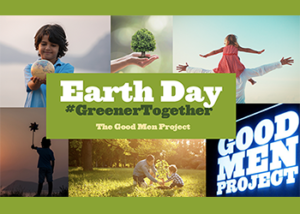 We want to hear your stories of raising boys to be good men. It’s really easy! Write it, then click here to send your post through our submission system. Any questions? Email [email protected] (you can also select me as the section editor when you submit above) and I will work with you directly. 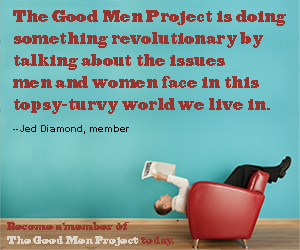 If you already have an Editor at The Good Men Project, you can request them too. Click here to become a Premium Member – of our growing Community! 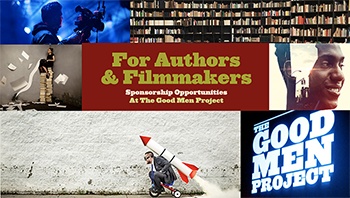 Get access to our Facebook Group Writer’s Page, Twice-Weekly Writing Prompts, Ad-Free viewing, Writer’s and Editor training and more! She's all about increasing happiness and profitability, and decreasing bullying and depression, by helping friendships evolve, partnerships develop, and aha moments occur.